The Chinese invented fireworks in the seventh century. 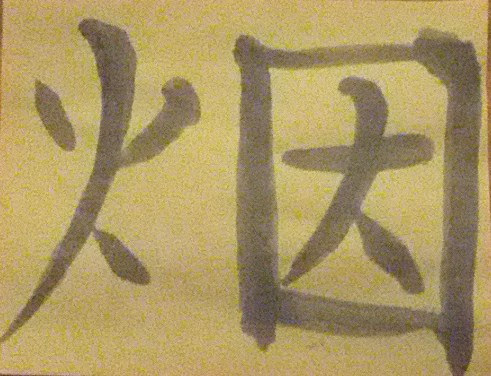 Directions: Dip the paint brush in watercolor and practice painting the Chinese symbol on paper. Glue or tape 2 tissue paper circles over one end of the paper tissue roll. Next, take a piece of decorated construction paper and tape or glue it around the tube. Poke a tiny hole in the top of tissue paper and carefully insert a piece of pipe cleaner through the hole to make the “fuse”. Put a dab of glue on the bottom of the fuse to help keep it in place. To make a rocket out of the firework, tape a skewer to the tissue paper roll before adding the construction paper cover. Try to place the seam of the paper over the skewer to make it look nicer and have the pointed side facing down so you can put into the ground or in a container. Make a whole bunch and place them around the house or yard! 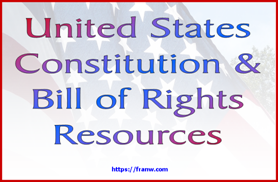 Note: If you are using a patriotic theme, use red, white and blue materials for this project. Tip: Decorating the construction paper with glitter, markers, crayons, and sticker is easier do before you put it around the tube. Video clips and information about types of fireworks. More educational activities can be found here on the same site called Igniting Chemistry in Fireworks. 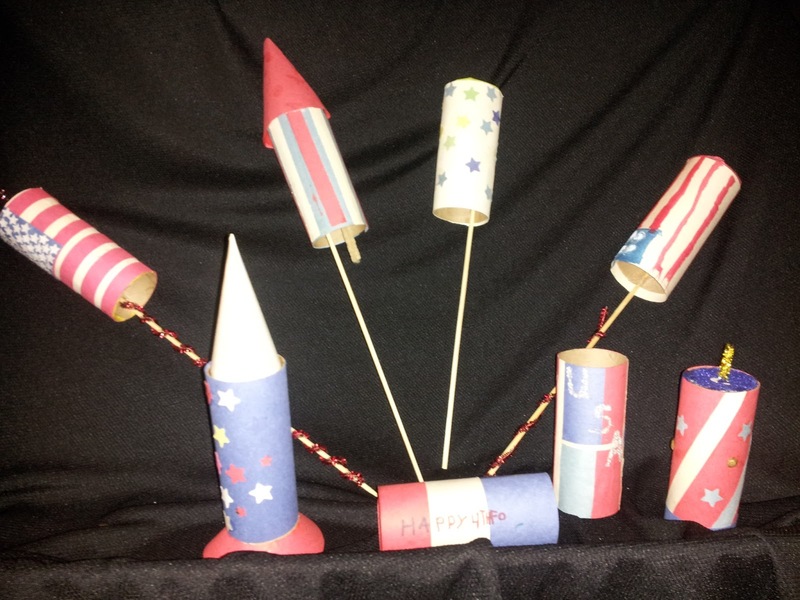 Site offers a variety of firework crafts and colouring pages. Watch as London fires off 11:30 minute worth of fireworks to ring in the new year!